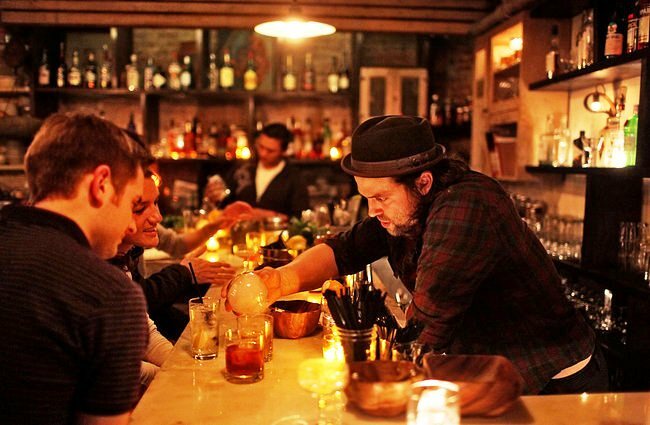 Manhattan, filled with culture, amazing restaurants, and just an outstanding nightlife, is one of the hottest boroughs to reside in but we can’t deny that is also one of the most expensive places to live in. 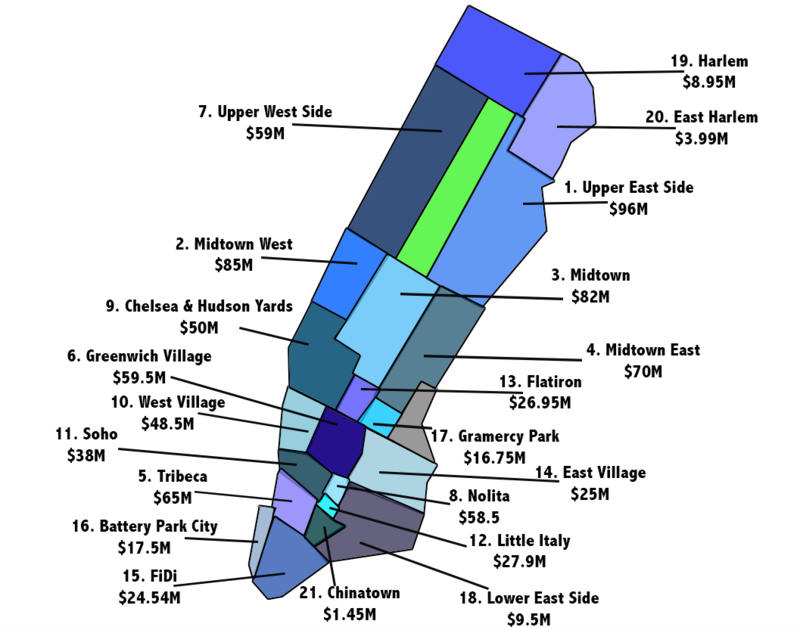 As stated on The Insider’s Guide To Living In Manhattan, A fundamental rule of real estate investing is not to buy the most expensive home on the block. Well, what about the most expensive home in the whole neighborhood? 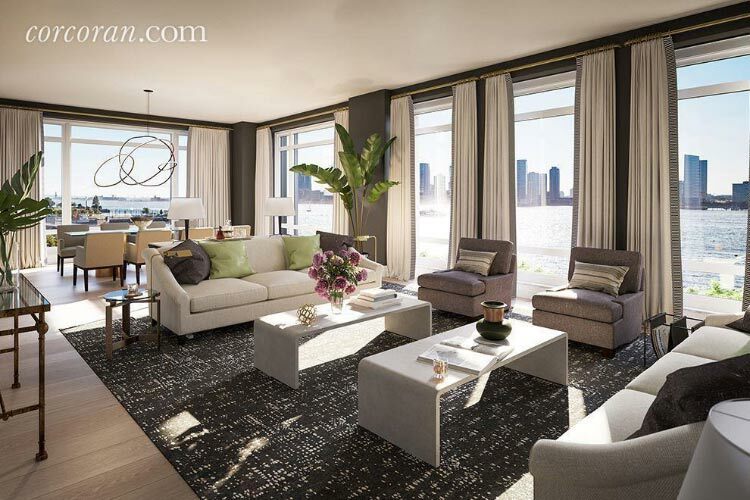 This eight-bedroom spread comes with a yacht, two Rolls Royce Phantoms, dinner for two weekly at Daniel for a year, and court side season tickets to the Brooklyn Nets for a year. 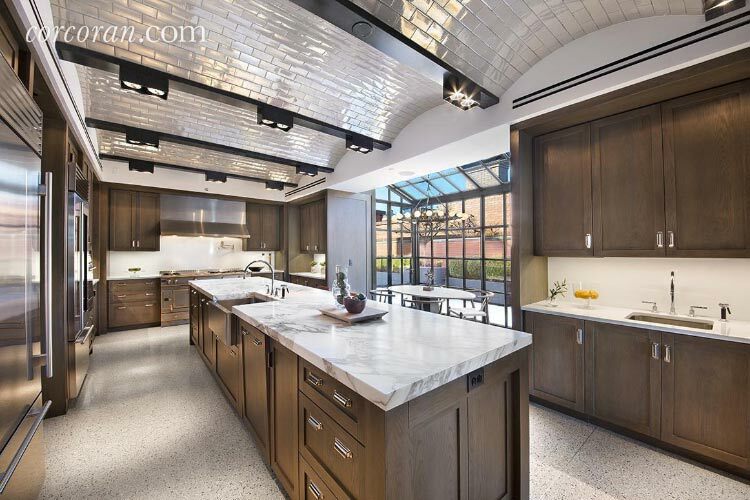 Not only is this pad the most expensive listing on the Upper East Side, it’s the most expensive listing in the whole damn city. 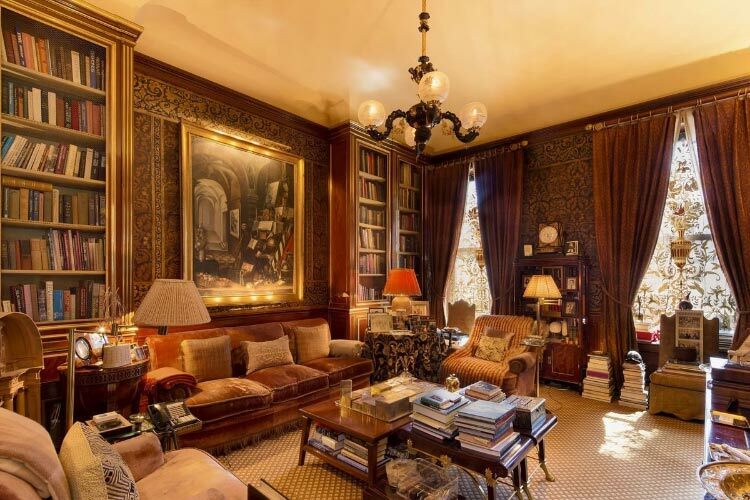 Demi Moore’s San Remo pad has been on the market for some time. LLNYC toured it last year. 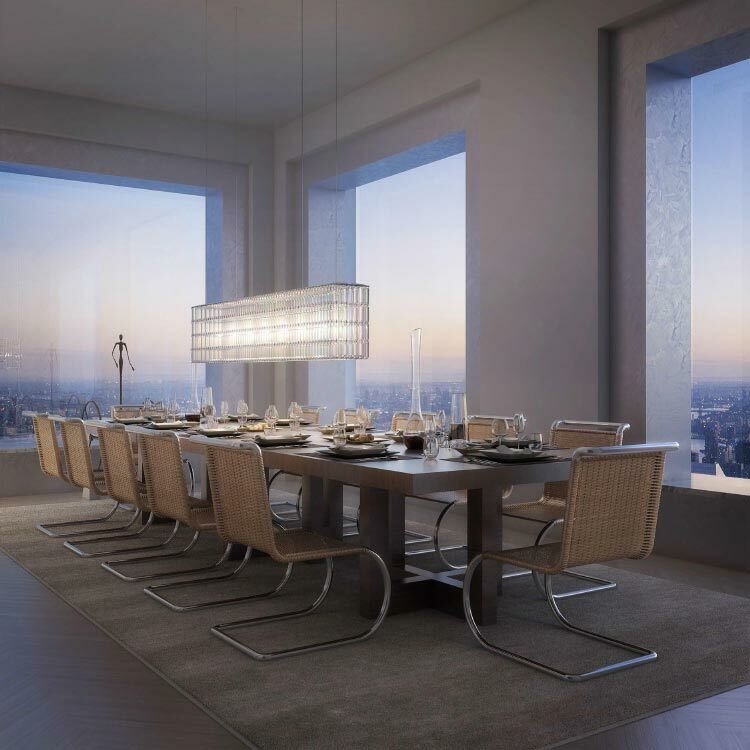 The trashcan-inspired skyscraper at 432 Park Avenue holds no end of multi-million-dollar spreads and this one is the priciest. 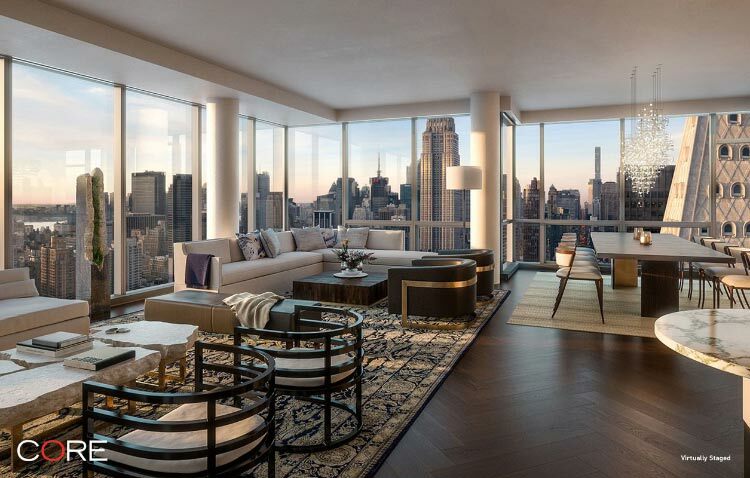 The best part about this duplex penthouse? The private infinity pool. 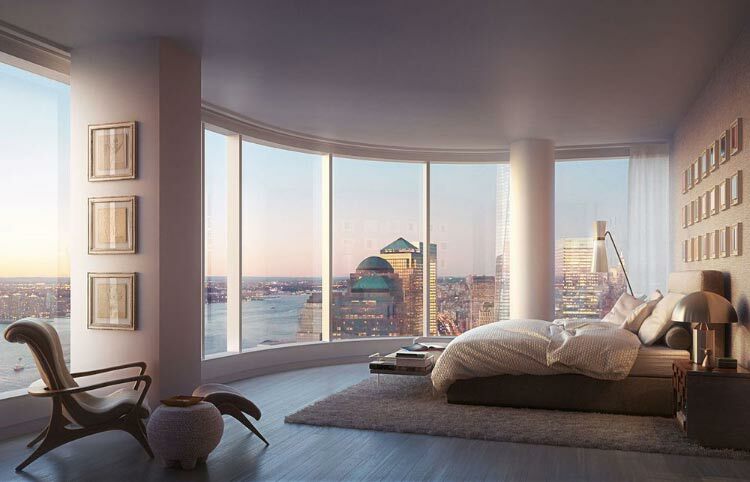 Although it’s not complete yet, 70 Vestry Street has already sold units to the likes of New England Patriot Tom Brady and Gisele Bundchen. 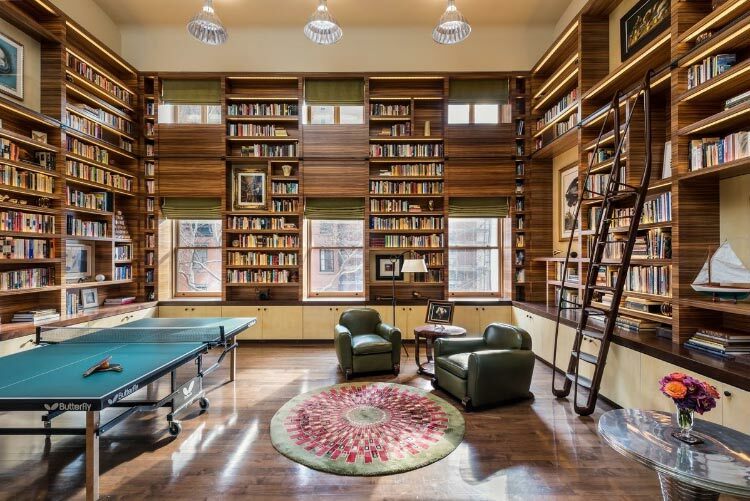 This sprawling townhouse is owned by Bear Stearns Co-President, Warren Spector. 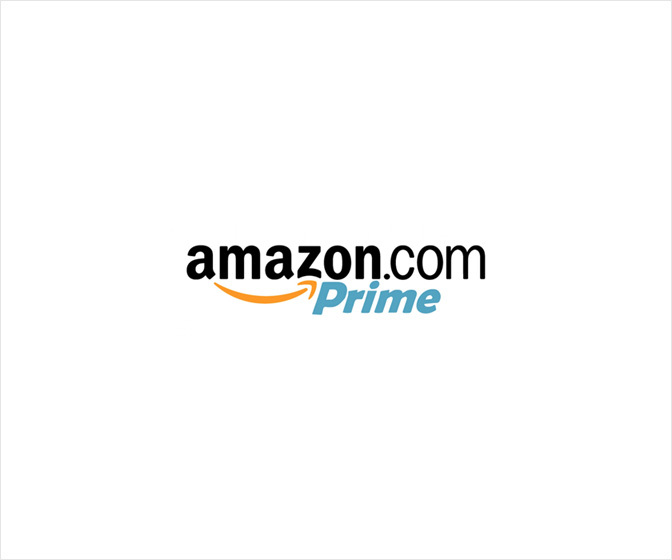 He has pledged to donate the profits from the sale to charity. 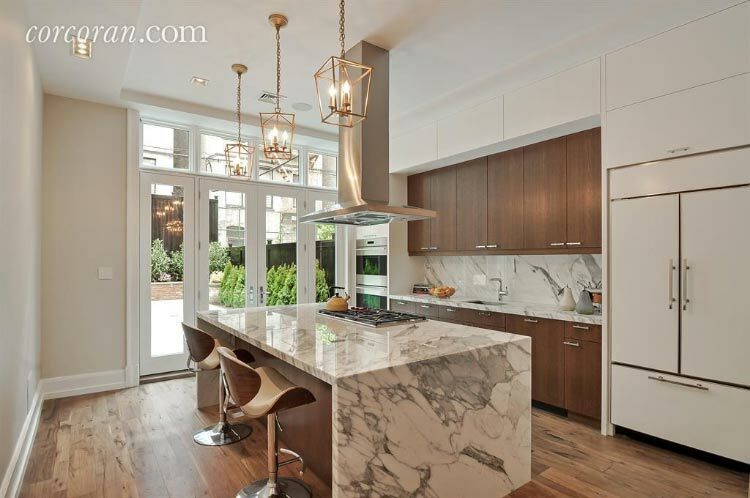 The jewel of the Puck Building’s crown has just returned to the market, and we can’t get enough of that kitchen. 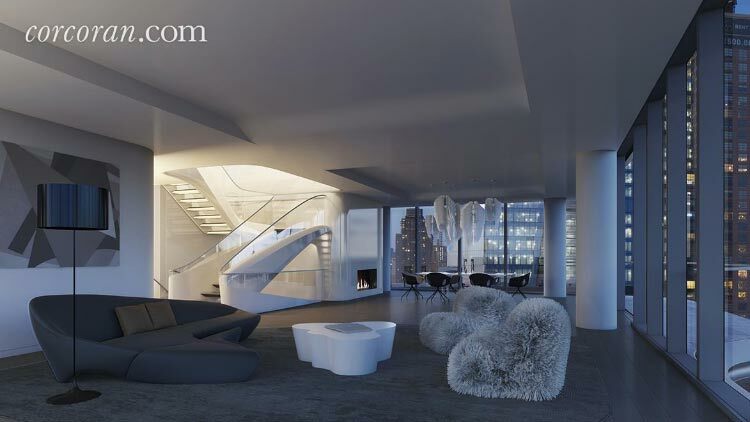 This penthouse is at the only Zaha Hadid-designed building in the city. The project is still under construction. 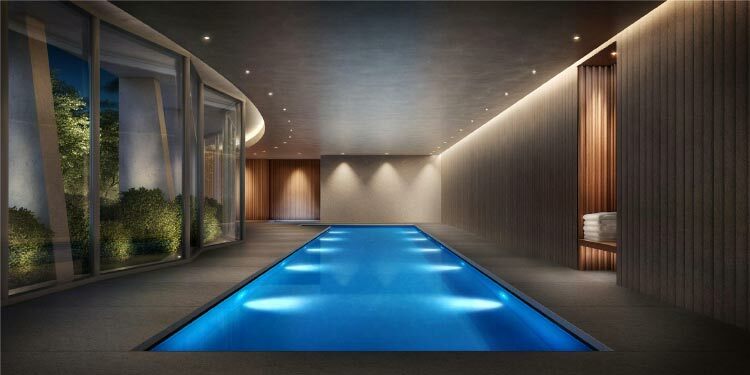 This curvy pad comes with five bedrooms and a private outdoor pool. 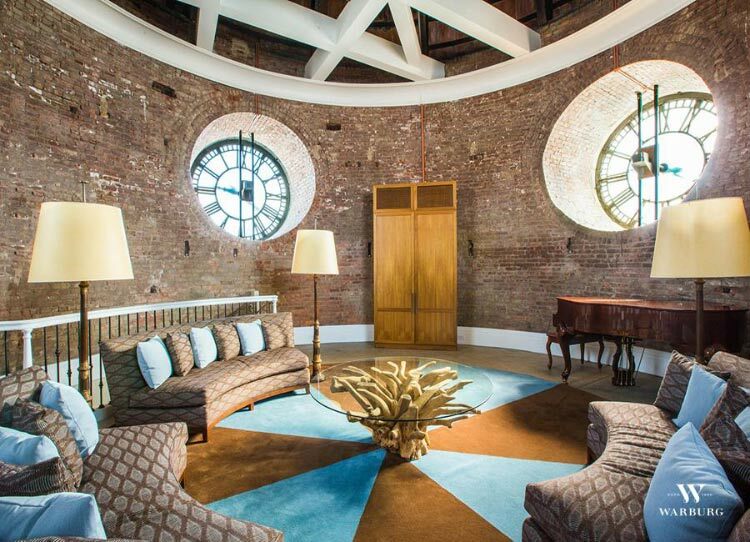 The most expensive listing in Soho once belonged to Bon Jovi. 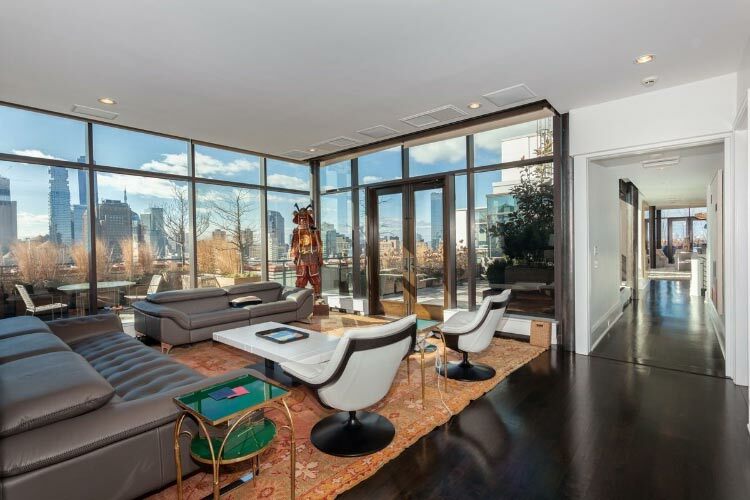 The ever-so-cool Police Building penthouse just got a price chop — and it’s still the priciest in the neighborhood. 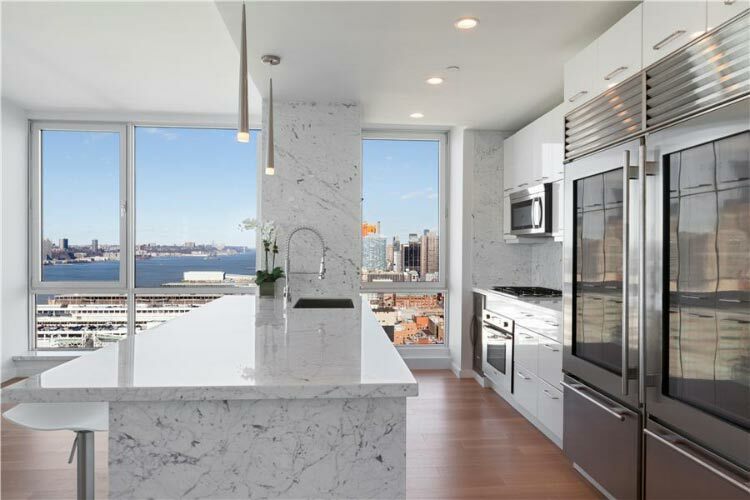 This duplex residence at One Madison Park comes with 6,620 square feet of interior space and some real impressive views. 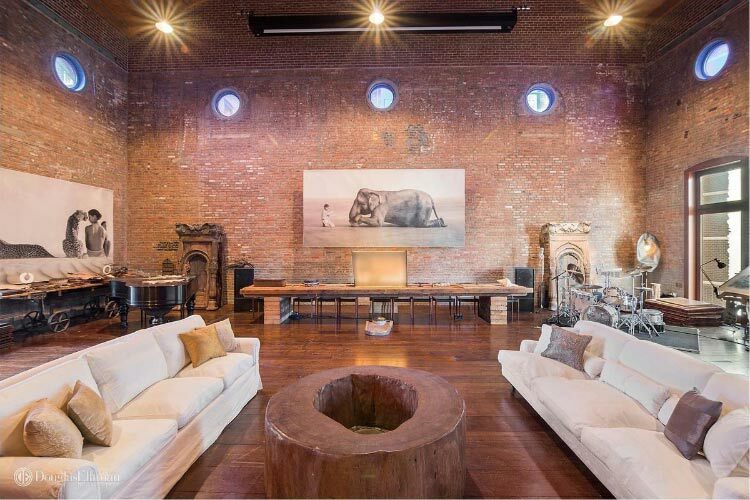 The East Village’s most expensive listing used to be a concert hall. 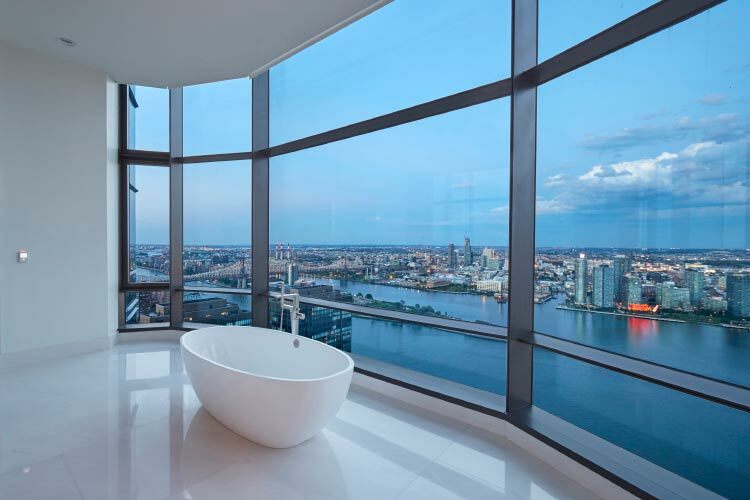 This half-floor penthouse features a huge wall of curved glass. 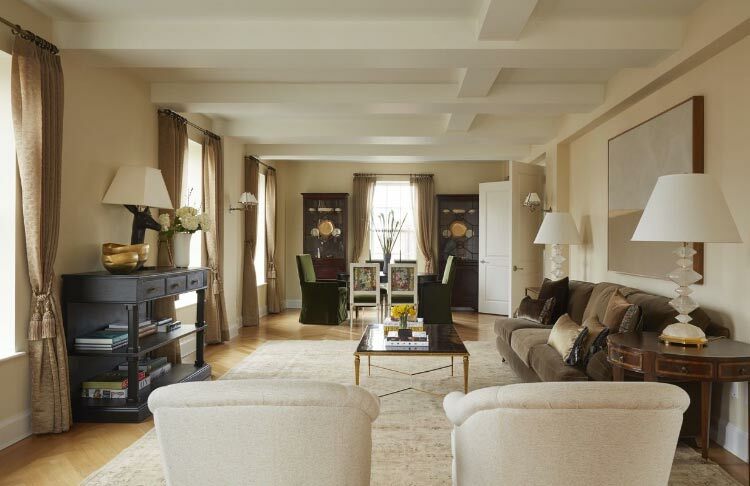 “America’s Next Top Model” creator and supermodel extraordinaire Tyra Banks recently listed this apartment. 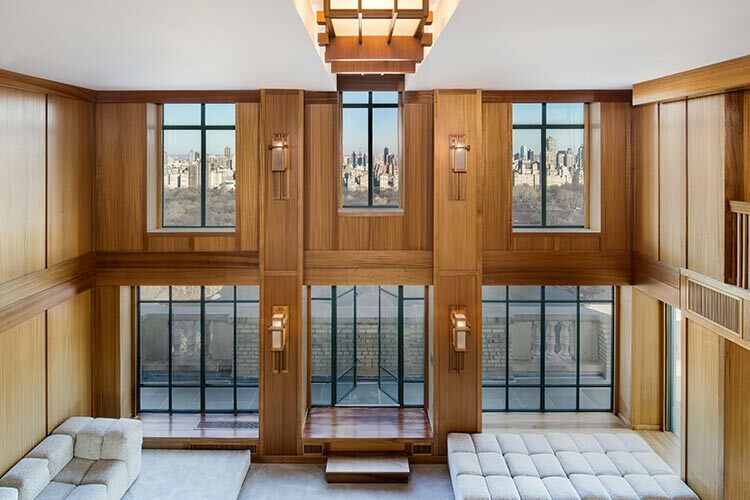 18 Gramercy Park South was built in 1929, this is the only unit for sale in the building. This pad comes complete with a custom designed waterfall. 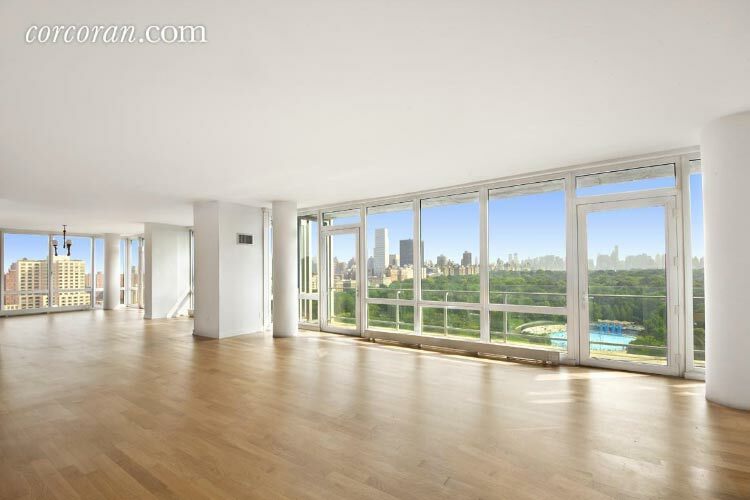 Spread across a full floor, this six-bedroom condo has very impressive Central Park Views. 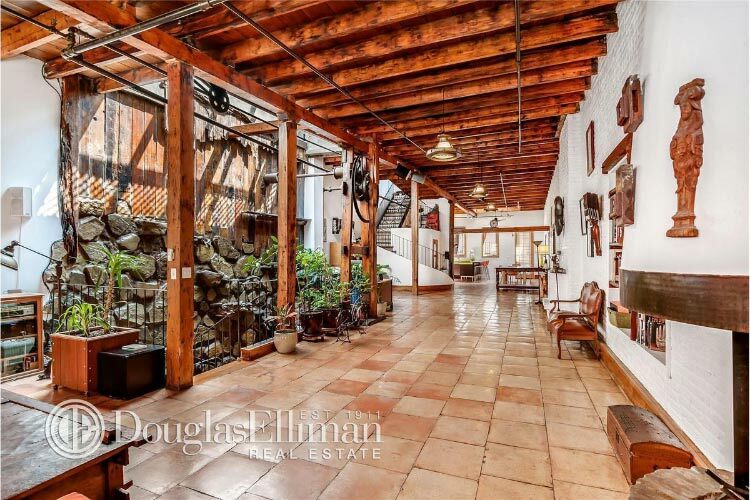 This charming townhouse (one of only three on this list) was bought in 2013 for just $775,000. 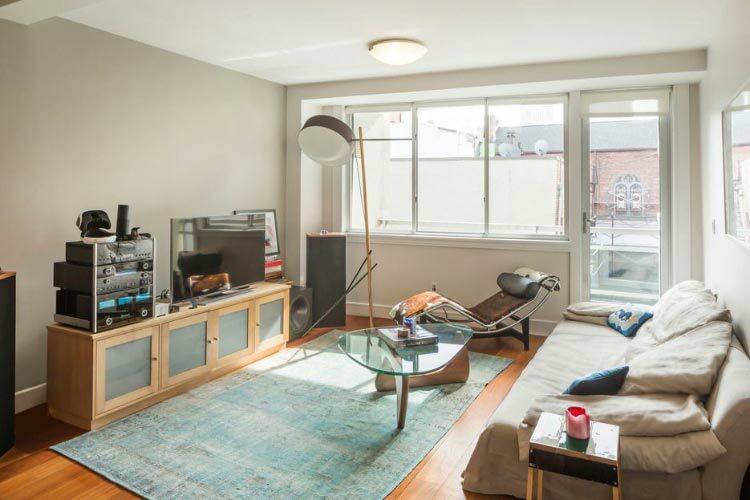 The least expensive listing in this whole list comes with one bedroom, a den, and a cappuccino maker. 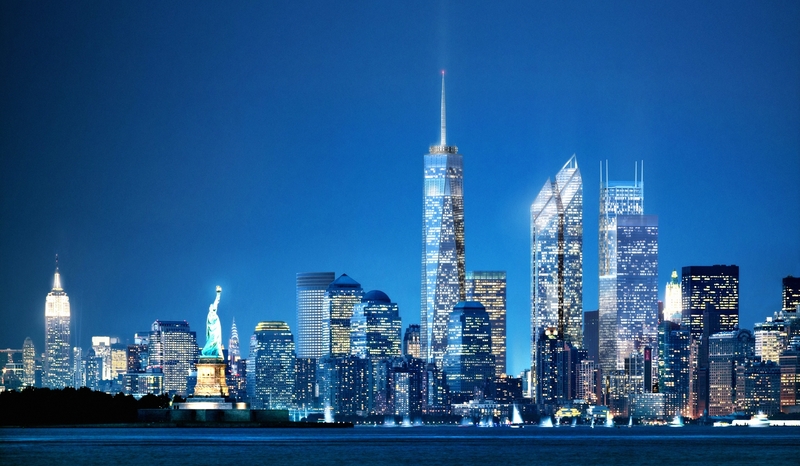 Thanks to The Insider’s Guide to Manhattan Living for this amazing information!